The best eye doctor experience in the Lancaster area. We would love to see you! We are currently accepting new patients, so contact us for an appointment. You don’t make compromises with your eye care, and neither do we! Our eye care associates in Lancaster are dedicated to comprehensive, friendly vision care complete with retinal photography, eye exams, emergency eye care and an impressive selection of glasses and contacts. Schedule an eye appointment today! Optometrists Matthew & Nadine Breslow welcome you to our eye care practice. 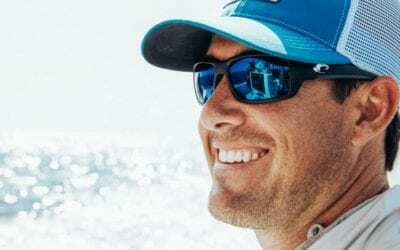 What’s the deal with polarized sunglasses? What do they do that’s different? 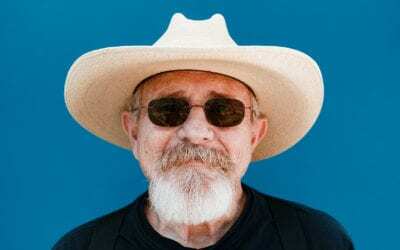 Costa Del Mar makes excellent eyeglasses and sunglasses. Here’s your quick introduction to the Costa line of eyeglasses. Can I use my HSA or FSA funds at my eye doctor? The rules around HSA’s and FSA’s can get confusing at times. We’ll help clear things up. Our new Lancaster, Ohio optometrist office, just north of Lancaster in Carroll, is a full-service eye care office where we perform eye exams, including retinal photography, contact lens fitting, eyeglass evaluations and any other vision health screening you might need! 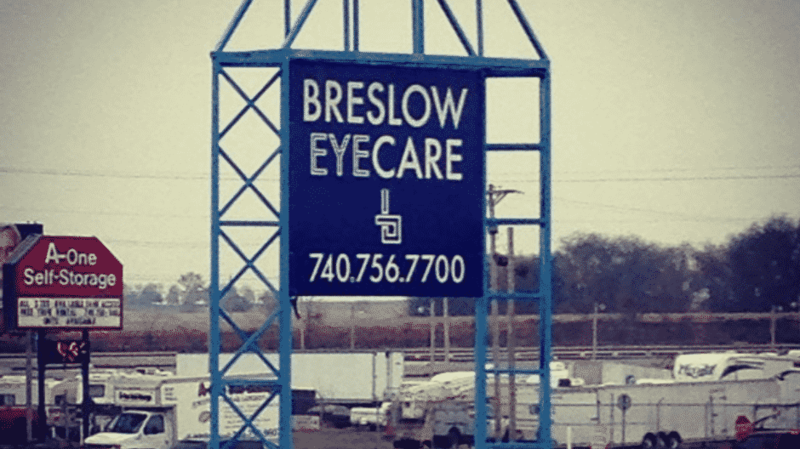 Dr. Nadine Breslow is from Brookville, Ohio, and attended Otterbein College in Westerville, Ohio, before studying to become an optometrist at The Ohio State University College of Optometry. Together with her optometrist husband, Dr. Matthew Breslow, they opened Breslow Eye Care offices in Bexley, Springfield and Lancaster. If you commute to Columbus from Lancaster, you’ll find our eye care office is very convenient for your eye care. We are right off 33 just north of Lancaster, before you get into the village of Carroll. Our sign is easy to see from the road and parking is easy. We have an extensive collection of new glasses at our Lancaster location. And our friendly staff is more than happy to help you select, and fit your new frames. Whether it’s your first pair, or fiftieth, you’re sure to find eye glasses you’ll love to live with. Our Lancaster optometrist office is open and ready to serve you! Dr. Breslow and her friendly staff are welcoming new patients as our family-owned and operated practice continues to grow. Among the name brand frames to choose from are the latest from Tom Ford, Charmossas, Ray Ban, Chanel, Prada, Versace, Armani, Kate Spade and Coach. We hope you’ll choose us as your Lancaster-area eye doctor! And remember, if you commute to work in Columbus, we also have an office in downtown Bexley, just minutes from Downtown Columbus.